St. Paul’s Refuge for Refugees Ministry will be preparing a home for a new refugee family, scheduled to move in on June 25. The family of six are Karen people from Myanmar (formerly Burma) with four children: a boy 8, a girl 7, a boy 5, and a girl 3. To learn more, contact David Hatch at 919-649-4024 or email at caredanmonster@gmail.com or Continue reading below…. The vestry is offering an opportunity for parishioners to write notes to Rev. 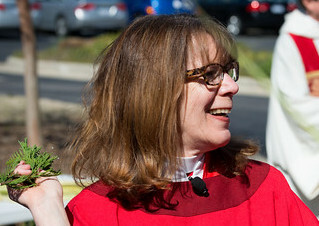 Cathy Deats as she transitions to her new role at the diocese (click HERE). Note cards will be available in the narthex (as well as a place to leave the notes). Please take a moment to thank Rev. Cathy for her service to St. Paul’s as well as to send her off with well wishes. 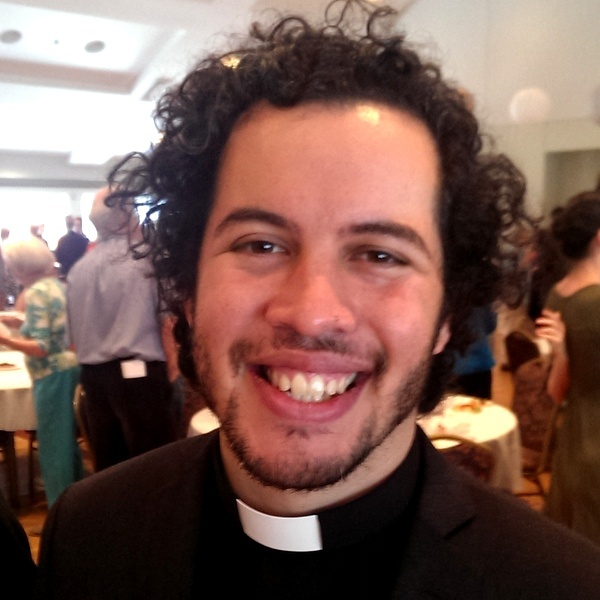 Javier Almendárez Bautista, a seminarian from the Diocese of North Carolina, joins St. Paul’s as full time associate rector effective June 13, 2016. 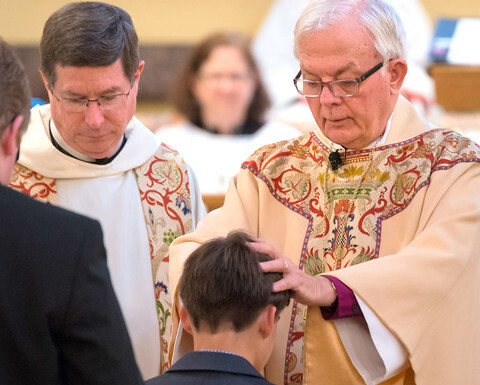 See photos of Javier’s ordination on Facebook. Continue reading for more….